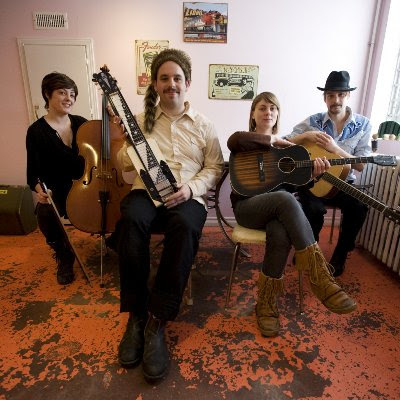 The Kindness Killers are from Peterborough, Ontario, and they run a busy tour schedule all over eastern Canada. This weekend they're at the Lawnya Vawnya Festival in St. John's, Newfoundland. For more information, visit their web site KindnessKillers.com.